About a 35 minutes’ drive north of CDG Airport or a 40 minutes’ train ride from Gare du Nord lies Compiègne, a pleasant city in Picardie and the site of the Armistice between Germany and the Allies that took effect at 11:00am on November 11, 1918 and ended World War I.
It’s not a fancy museum. But in a way, that adds to the atmosphere. 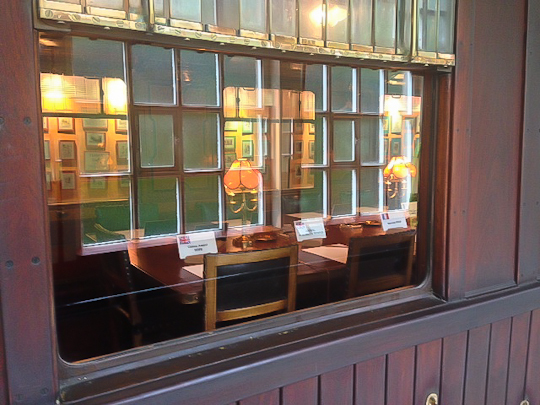 For example, the museums houses a whole row of viewfinders that allow you to look through these microscope-type contraptions and see black and white photographs of World War I battles. 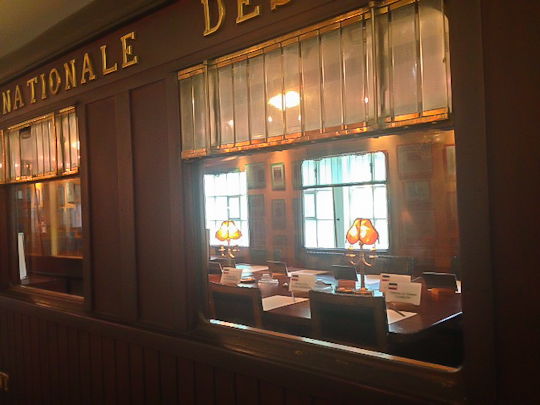 The central focus of the museum is the armistice train carriage, a carriage of the French marshal, Maréchal Foch. 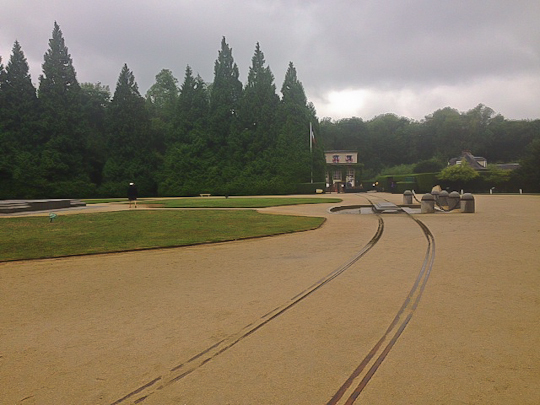 The actual train carriage where the armistice was signed sat on the site at Compiègne was sent to Germany in 1940 during the Occupation and destroyed by the SS in 1945. 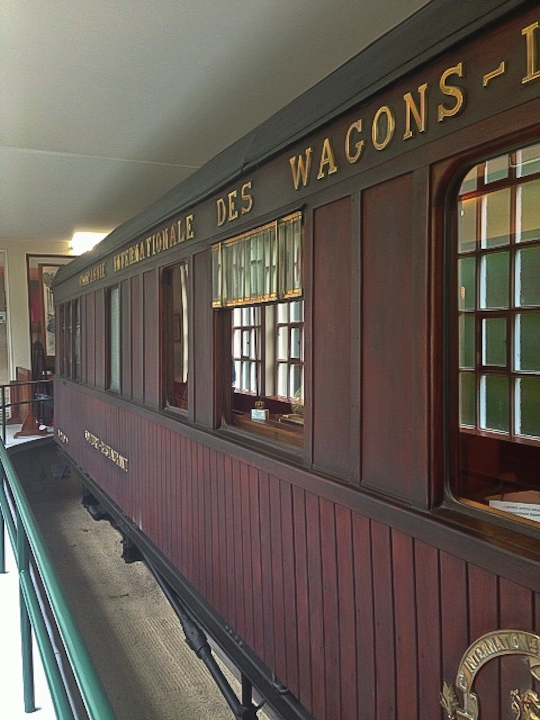 The carriage now at Compiègne is an exact replacement, built in the same batch of train cars as the original. Click here for more information on visiting the museum. Whoops! Armistice was signed in 1918. War began in 1914. My Grandfather was a US Marine in WW1. I have a few treasured photos of his time there. Must get over to visit some of the memorials during the Centenary. Thanks, Bonnie! No need to convince me, it was just a 2am typo… the question is, how were you the only person to notice? ?